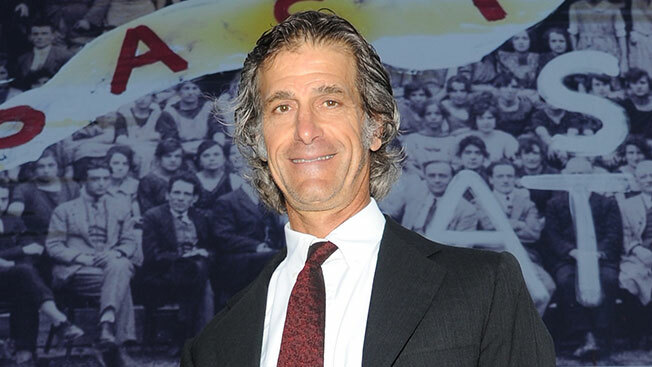 Six weeks after its chairman's anti-gay comments provoked consumer backlash worldwide, Italian pasta maker Barilla says it is taking steps to show it has learned from the experience—and is even planning more inclusive ads, which Guido Barilla (above) said the company would never do. Barilla himself has has at least eight meetings with gay organizations and activists in Italy and in the U.S., according to Reuters. "Italy is a very insular country, and in cities like Parma it's even more so," a rep says. "The meetings have helped open our eyes and ears to the evolution taking place in the world outside Parma." The rep adds: "We are already working on new advertising concept that will be much more open and much more inclusive." The company is introducing a "diversity and inclusion board," which will include American gay activist David Mixner, to "establish a more active, global leadership position on diversity, inclusion and social responsibility," the company says. It's a step in the right direction, but it may take an explicit pro-gay stance for much of the anger against the company to subside. While we cannot undo words that have been said, we can apologize. To all of those that we have hurt or offended, we are deeply sorry.